Even when addressing an ultimate natural material like cotton, Moncler never fails to innovate its textile craftsmanship. 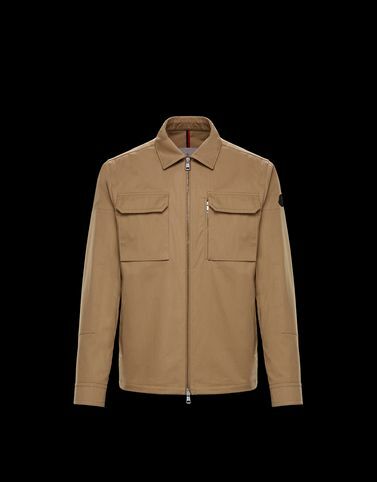 The Stephane is proof, a piece reminiscent of a safari jacket in a metropolitan version, refined and tough enough to adapt to the everyday lifestyle in the urban jungle. Do not wash; Do not bleach; Do not tumble dry; Do not iron; Dry cleaning in tetrachloroethene - mild process; Do not professionally wet clean; Dry flat; Wash separately; It is advisable to wash with the garment on reverse.